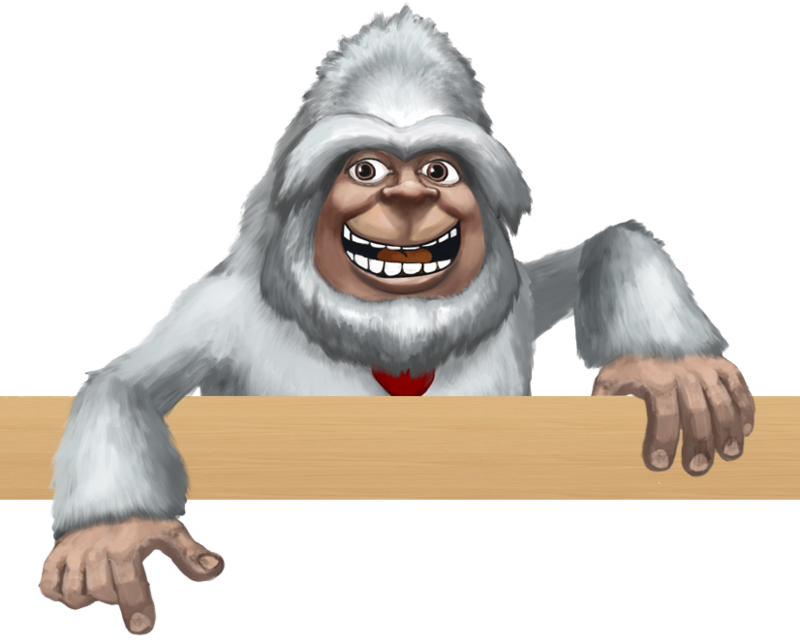 Join BizYeti! It's Free Too! Become a member to create a profile, write reviews and see content that is "members only". If you make purchases, you can store your credit card information. But don't worry! Your credit card information is stored on our secure payment gateway and not on the site! Create a catalog and add content, training or events. It's free to join! Our catalog owners get noticed by thousands of business people, can generate revenue and create an online portfolio. Fill out the form, tell us about yourself and your catalog and click Save. We'll be back in touch with your login shortly.